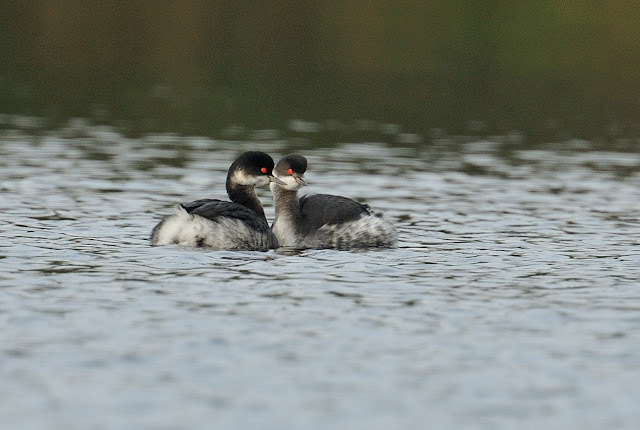 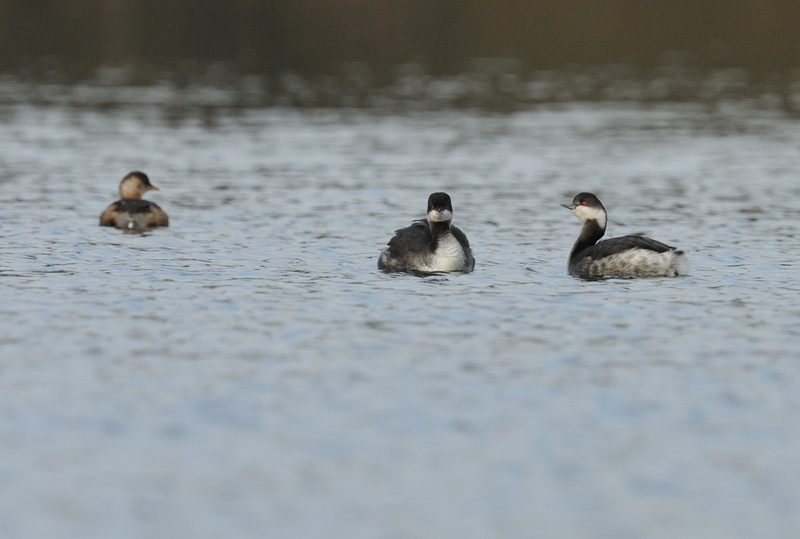 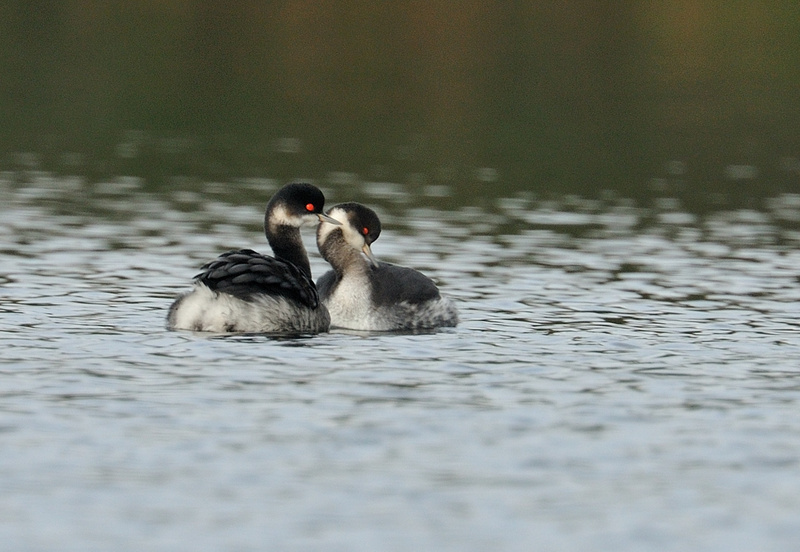 Having missed the Black-necked Grebe at Stithians today, these two were a very nice consolation at Drift. They were always distant in the top corner of the northern arm of the res. Excellent quality, considering there distant shots. 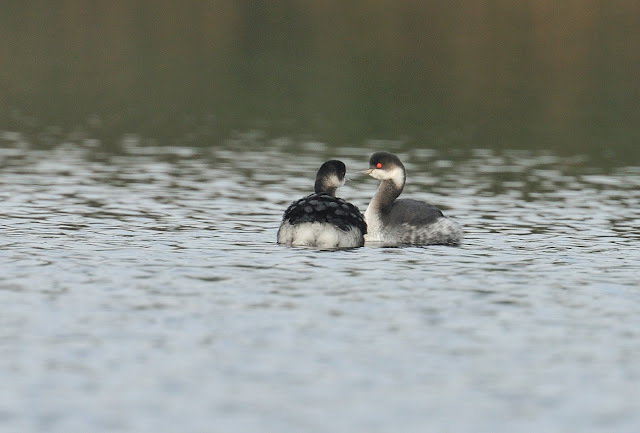 Looks like we have both been busy today, excellent shots of two great little birds.